Looks perfect in any room around your house! Gather pictures of the people you love in a cute collage! 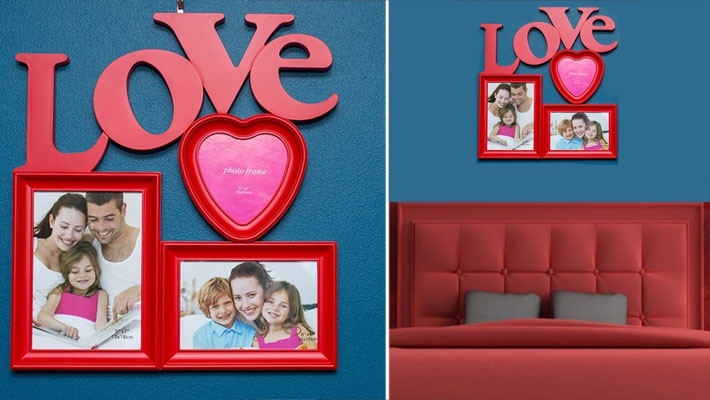 Benefit from 67% off this Red Love Collage Frame, only $4.99 instead of $10.